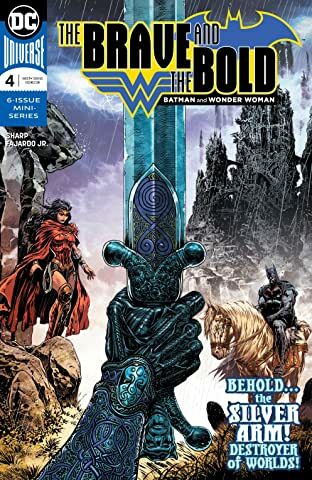 Don’t miss the start of a new, six-issue miniseries written and illustrated by Liam Sharp (WONDER WOMAN)! 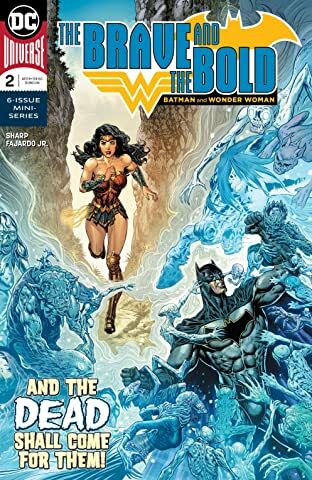 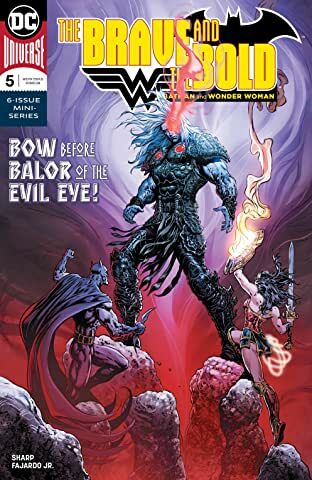 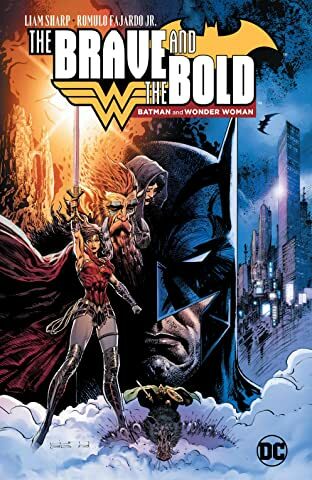 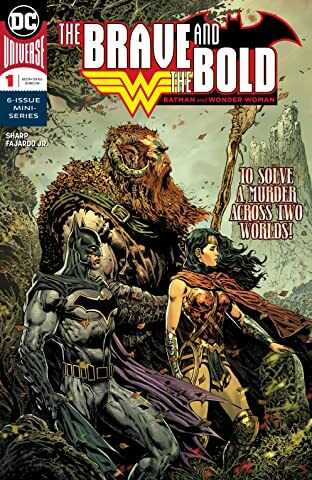 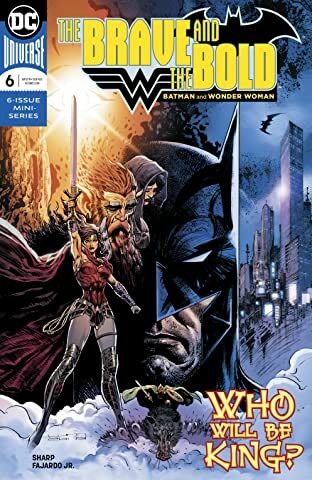 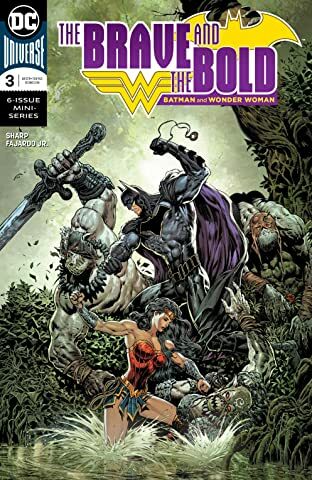 When a Celtic god’s murder leads to a war between the fairy folk and a possible breach between worlds, Wonder Woman must find the murderer and keep the peace while Batman investigates strange occurrences in Gotham City. 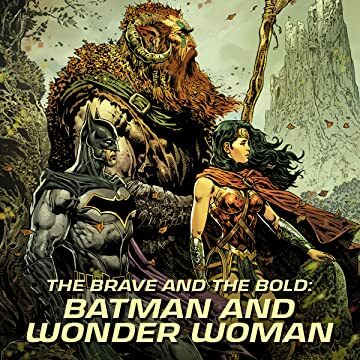 As Diana must turn to the World’s Greatest Detective for help, the two heroes quickly learn their cases may be connected.